Check out our article in The Reykjavik Grapevine ! We are very proud that the The Reykjavik Grapevine magazine has published an article we wrote. 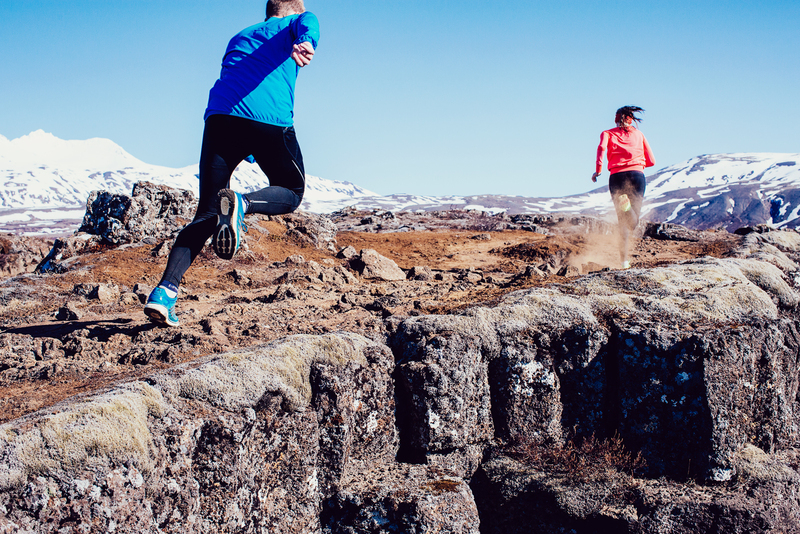 It’s called “5 Great Running Routes in Reykjavik“. Go check it out and happy running!